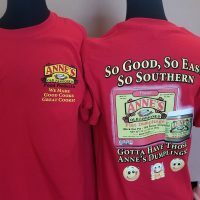 Can’t Find Anne’s Dumplings? Contact Us Today! We love to hear from our customers! Please use the form below to contact us with your comments and suggestions. 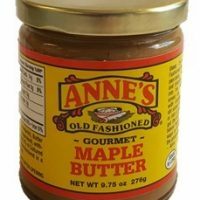 Can’t Find Anne’s Old Fashioned Food Products? 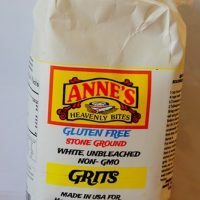 If you can’t find Anne’s products in your local grocery store but want to, please let us know by completing the form below. Be sure to provide us with the name of the local grocery store and store number where you shop along with the specific products you are interested in having them carry.